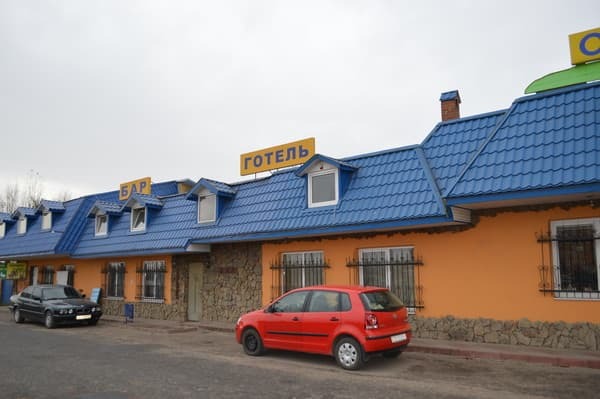 Hotel "Oasis" is located along the Chop-Kiev highway in 3.0 km from the football stadium "Arena Lviv". 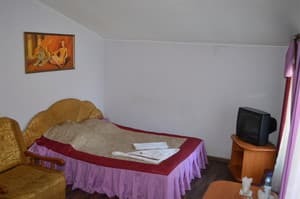 The hotel has 10 comfortable rooms. 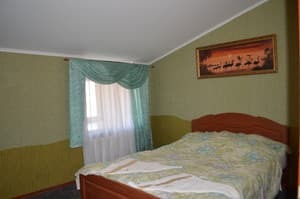 Each room is equipped with a TV and a bathroom with a shower or a bath. 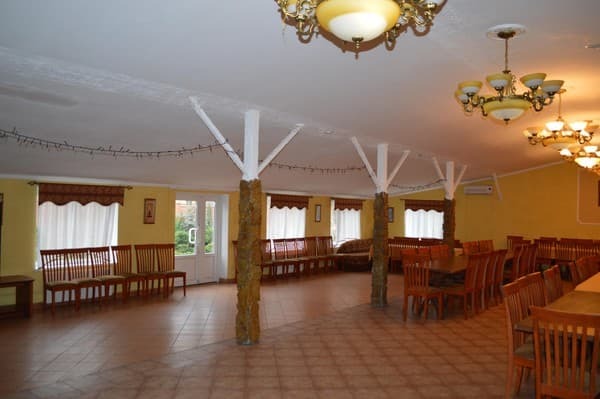 For groups there are rooms with the possibility of accommodating up to 9 people. 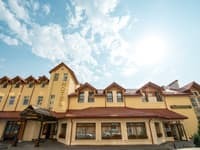 There is a parking lot, Wi-Fi access and a 24-hour reception. There is a restaurant and a bar on site. 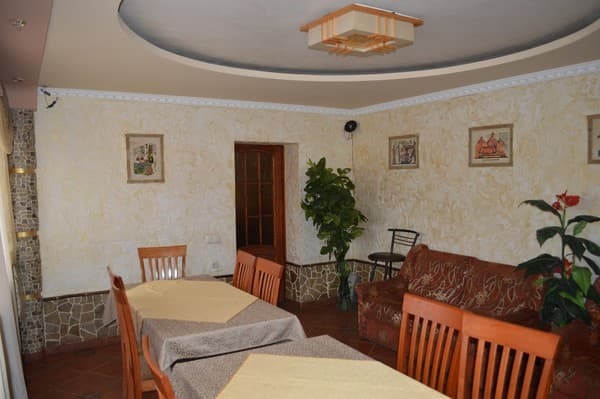 Hotel "Oasis" is located 10 km from the central part of Lviv, at a distance of 7 km from the airport. 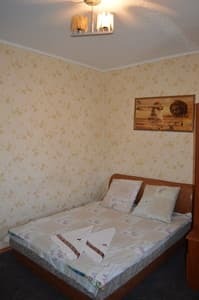 Description of the room: In the room there are twin beds. 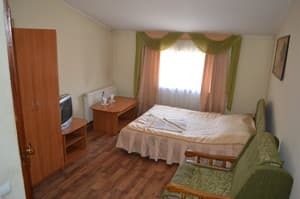 Description of the room: In the room there is a double bed and a folding chair. 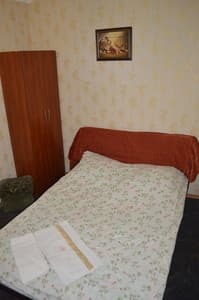 Description of the room: The room has a double bed, a sofa bed. 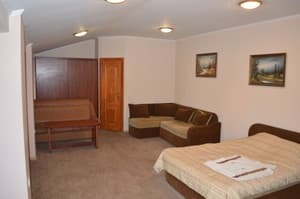 Description of the room: The room has a double bed, two sofa beds. Пожили...больше не приедем в этот мотель. В душе плохо работает слив, напор воды очень слабый, в номерах ужасно много лишней мебели, в некоторых невозможно открыть шкаф из-за тумбы с телевизором, в другом номере шкаф и вовсе отсутствовал. Постельное белье и полотенца ужасные. хочется верить что они старые, но было ощущение что их не стирают. 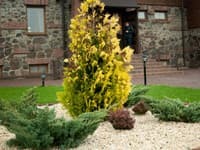 Душевая кабина и унитаз - грязные. 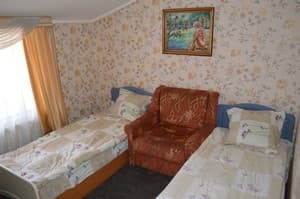 Львовяне все добрые и отзывчивые люди. В 3-местном номере практически нет места, нет отопления, нет горячей воды, нет парковки, полотенца древние. Обещали что за собак не будут брать доплату, но взяли. There is a restaurant and a bar on site. 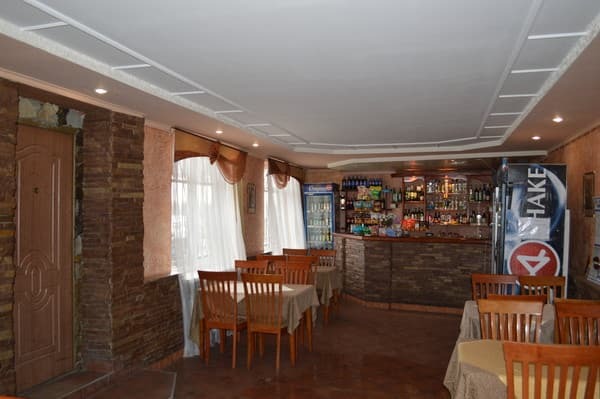 Hotel Oasis is located 10 km from the central part of Lviv and 3.0 km from the Arena Lviv football stadium. The central railway station is 6 km away, and Lviv International Airport can be reached in just 15 minutes. By public transport: fixed-route taxi №133 from Sq. Metropolitan Andrew on the street. Stryjsky up to with. The salt cellar. By car: from Lviv on the highway Lviv - Chop, drive from. The salt cellar.